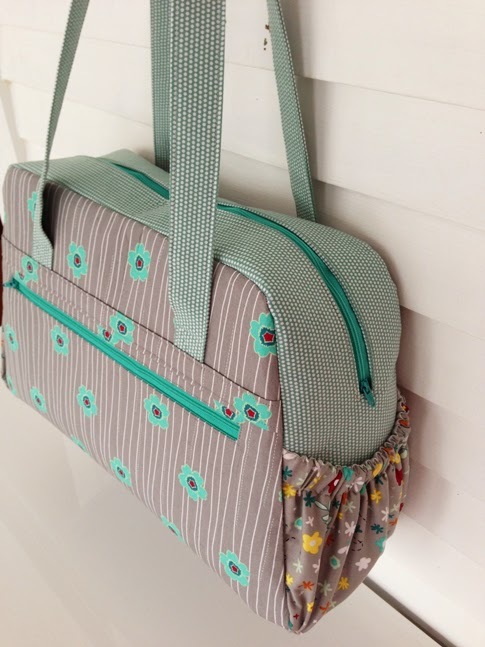 Back in the beginning of February, I took a workshop with Sara Lawson of Sew Sweetness and made this lovely bag. 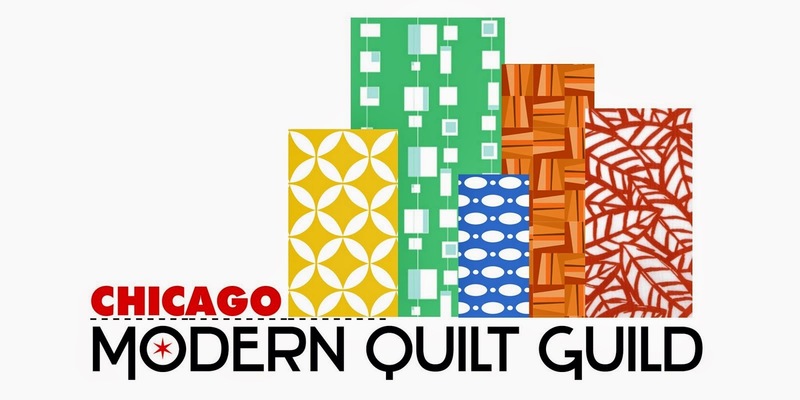 The workshop was an all-day event, organized by the Chicago Modern Quilt Guild, a group which I am so happy to have joined about a year ago. Many of us braved (yet another!) snowstorm that day, to gather and sew and eat and sew and chat and sew... as Sara expertly and patiently walked us through the making of her Aragon bag. The Aragon bag was designed as a diaper bag, but it would also make a great carry-on tote. 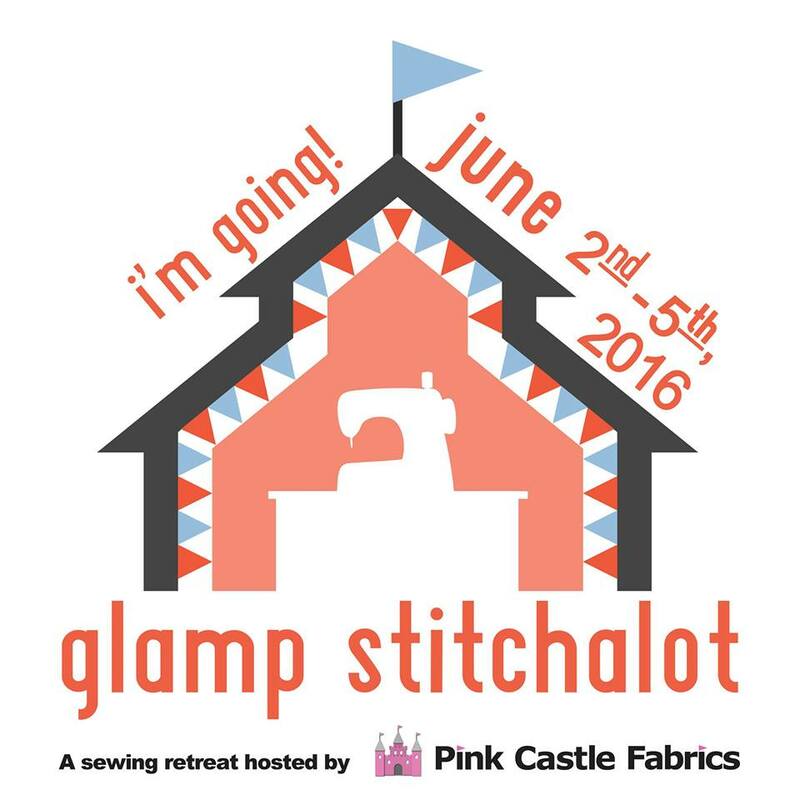 I'll be using mine as a "retreat" bag to carry fabric and sewing supplies. The thing has nine pockets (!) in all, which are perfect for stashing rotary cutters, rulers, thread, elastic, zippers, and more. And the interior is easily large enough to hold several yards of fabric, as well as some in-progress projects! 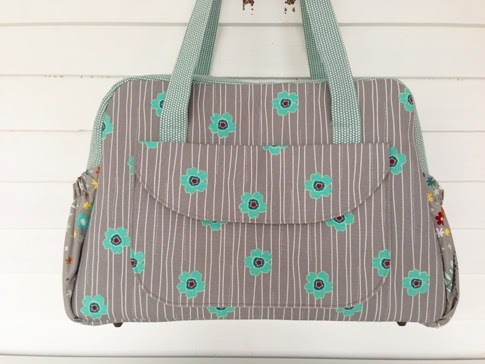 If you're interested, you can find out more about the Aragon bag in Sara's pattern shop. 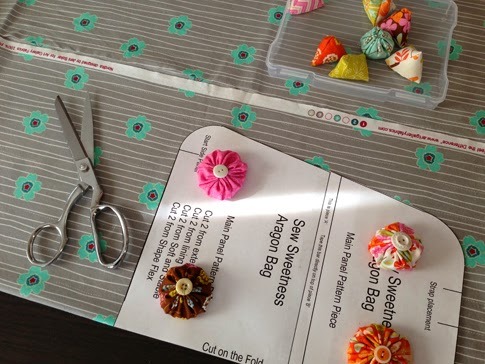 I enjoy making bags, but I'm not sure I would have attempted one this complex without the workshop. Despite having done a lot of prep work beforehand and sewing all day (okay, so maybe I should have been talking less...remember the part about chatting?! ), I still hadn't completely finished the bag at the end of the workshop. Another hour or so of focused work at home, though, and it was done! 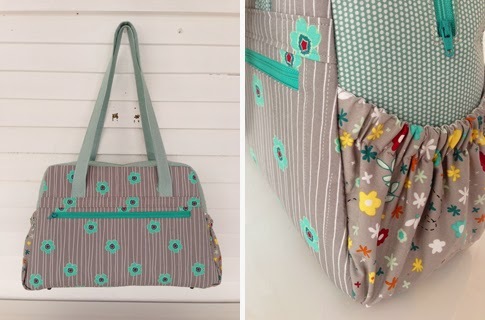 I used fabrics from Jeni Baker's Nordika collection for the outer bag and side pockets, with a teal polka-dot print from Joann's for the interior, top, and shoulder straps. I cut out the pattern pieces using the cute little pattern weights my mother-in-law made for me for Christmas. No more cans from the cupboard as pattern weights for me! I stuck to the pattern for the most part, with just a few (three, in fact) modifications. 1) I changed the shape of the front flap pocket to be more rectangular, but still with rounded bottom corners (see top photo). The pocket in the pattern is more of a semi-circle. I liked how the shape of my revised pocket was more connected to the overall shape of the bag, but, more importantly, I just wanted to be able to fit more stuff in it! 2) I made the shoulder straps a few inches longer, because I'm tall and wanted the bag to hit my hips, not my waist, when I carry it. 3) I used a different interfacing than the pattern called for -- Pellon Peltex 71 (an ultra-firm fusible stabilizer) instead of the recommended Soft and Stable foam interfacing. If you ever have a chance to take a class from Sara, I would highly recommend it. She was a great teacher, was very well prepared to walk us through each step, and was patient and personable. Plus, you'll likely end up with an amazing new bag as a result! !